Julia Grübler is Economist at wiiw, where she holds a pre-doc position at the Research Centre International Economics (FIW). Her research focuses on international (trade) relations with special focus on the policies of the European Union and its Member States. 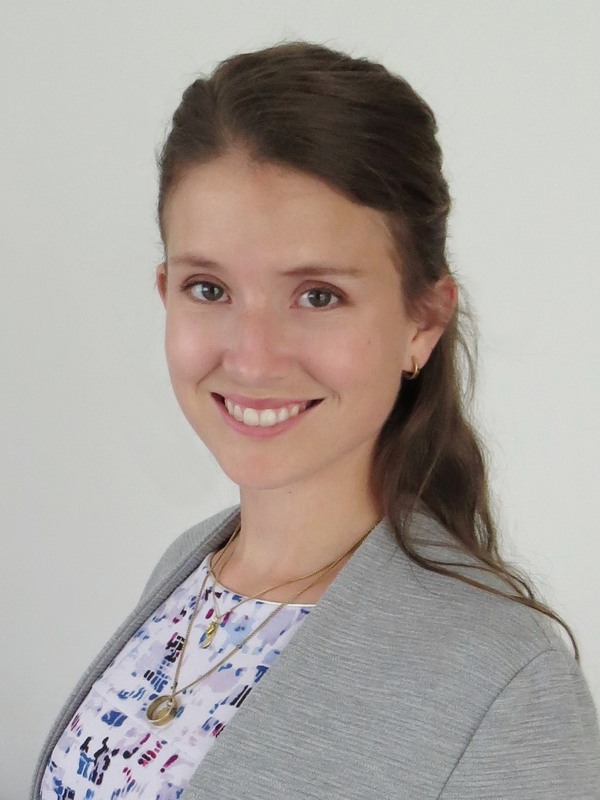 Julia Grübler has obtained her Master’s degree in Applied Economics at the University of Innsbruck. In the course of her studies, she has spent one semester at the Solvay Brussels School of Economics and Management of the Université Libre de Bruxelles. Currently, she is enrolled in the joint PhD programme in Economics of the Johannes Kepler University Linz (JKU) and the University of Innsbruck (LFU) and is external lecturer at the Vienna University of Economics and Business (WU).